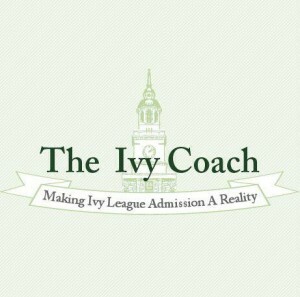 We at Ivy Coach have got answers to your questions about college admissions. Have questions about college admissions? Maybe you want to know if playing three varsity sports in high school is better than playing one? It isn’t. Maybe you want to know how much money you as an alum need to donate so that your child is viewed as a development case when he or she applies for admission to your alma mater? We’ve got that answer. Are we going to say it here, right now? No. Our college admissions blog aims to provide our readers with great college admissions expertise and advice but, at the end of the day, we’re not a free service. We’re an American business. Have a question about what Stanford University looks for in applicants? We’ve got that answer, too. 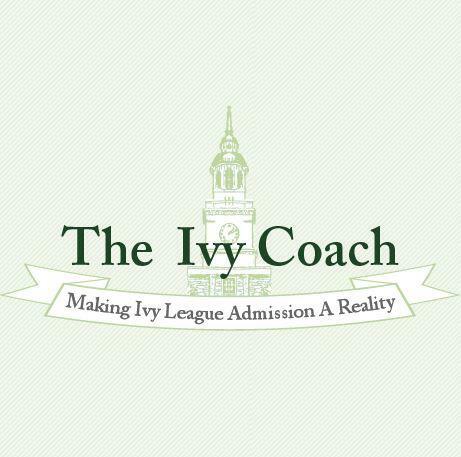 At Ivy Coach, we have the most extensive website on the topic of highly selective college admissions that you’ll find anywhere. We have tons and tons of information right at your fingertips. Do we share all of our secrets and tips? Absolutely not. Far from it. As we said, we’re a business and we’re sure as heck not going to give away the store. Are you curious to know if you have a shot at getting into Princeton or Duke or maybe Cornell? We can give you a very accurate idea. Have a question about your SAT scores or SAT Subject Test scores? Again, we’ve got answers. If you’re interested in our services here at Ivy Coach, peruse our website and fill out our Free 20-Minute Consultation Form. When you sign up by clicking the orange button, we’ll shoot you an email back delineating our services and fees. After you have a chance to look this over, we’ll set up a time for your Free 20-Minute Consultation. Why waste time during your free consult asking about our services and fees when instead, we can focus on your son or daughter. Doesn’t that make sense? We happen to think so! And, while you’re here, check out our College Admissions FAQ.